Joe Danger 2: The Movie, the popular platformer-racer original went gold and is speeding towards a September release on the XBLA, developer Hello Games has confirmed on their official Twitter account. 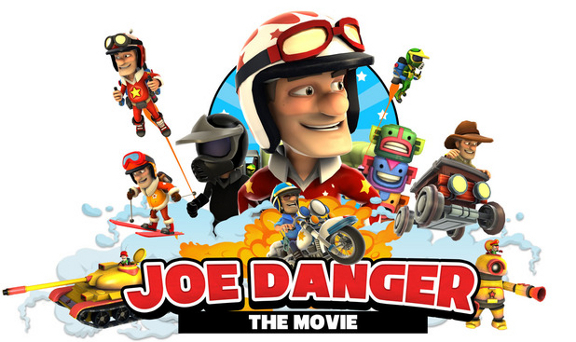 In Joe Danger the player controls motorbike stuntman “Joe Danger” and guides him through “trials” to defeat his rivals, the members of Team Nasty. 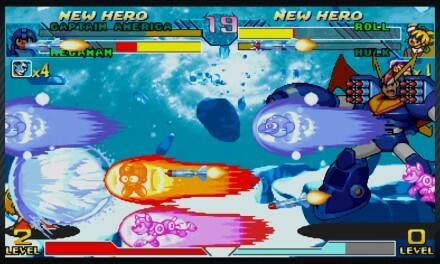 The game blends racing and side-scrolling platform elements, and the primary goal in each level is to collect as many “stars” as possible in order to have the next course unlocked. According to Hello Games the sequel places a heavy emphasis on providing variety, introducing new vehicles and a broader but more defined set of objectives. 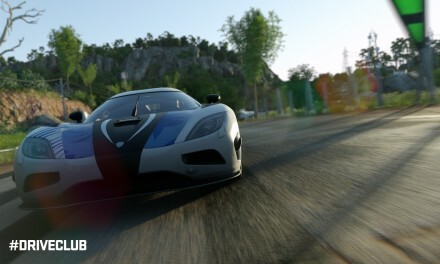 A PS3 version of the game is expected at a later date.